This is a major upgrade for Ultrachron which updates the app to Android Marshmallow standards. 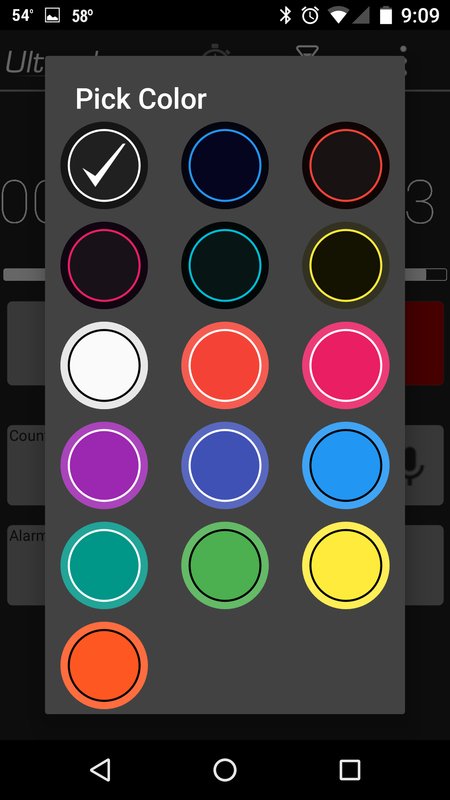 New UI – the app has been updated to a more modern look and feel. 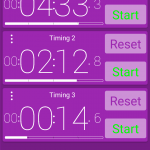 Multiple Fonts – there are now several font choices including the LCD font that was in the original version of Ultrachron. 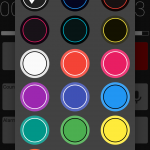 New Color Schemes – new color schemes using the Android Material design palette. 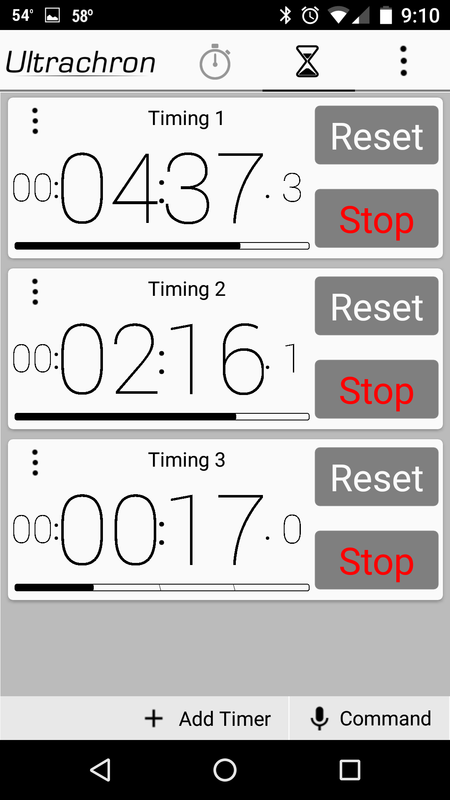 New Timing Share options – you can now share your stopwatch timing using multiple apps. 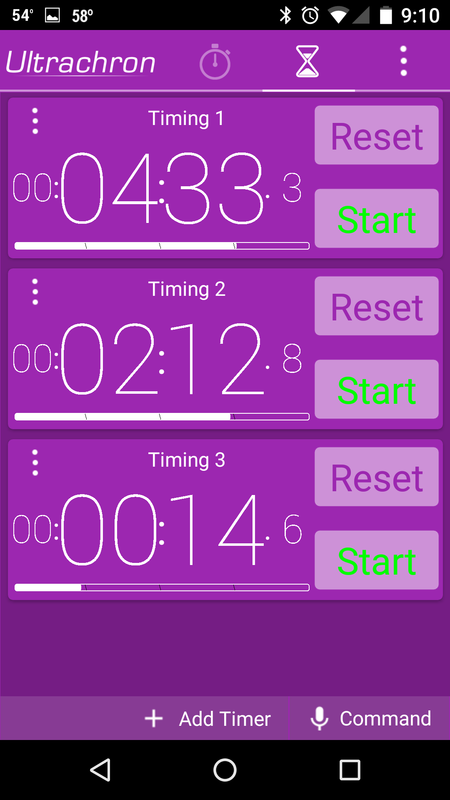 Multi Timer Support – multiple timers are now supported with custom voice commands to start timers. 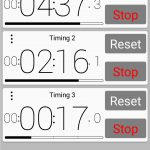 Google Now Support – you can start an Ultrachron timer using the “Ok Google, start timer for 5 minutes” command. 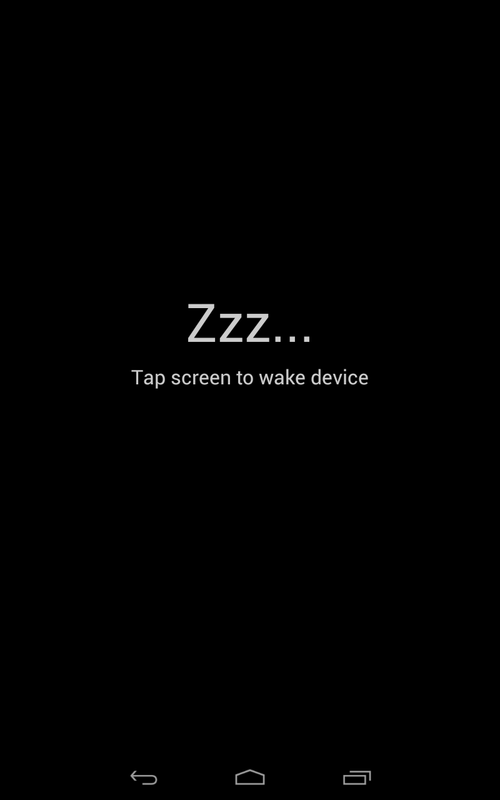 In an effort to help users reduce battery usage while having their phone docked, I would like to introduce a new beta app called Sleep Mode. 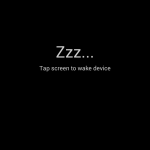 This app allows you to put the phone into a pseudo-sleep mode by tapping on the Sleep Mode icon. 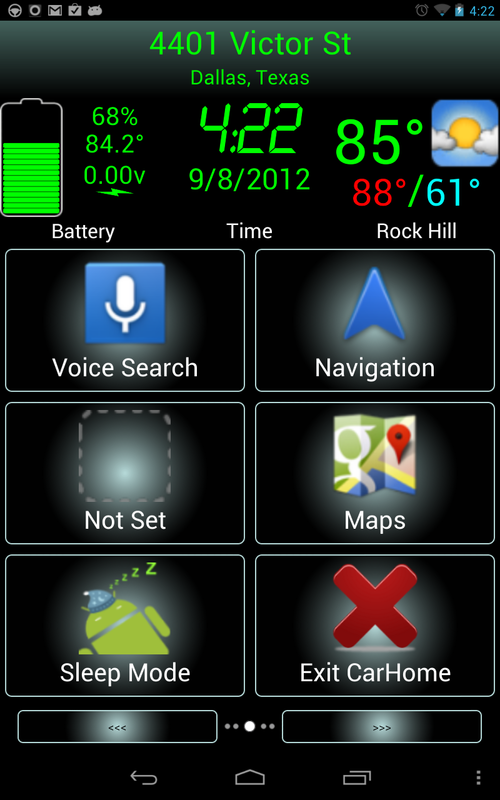 You can exit sleep mode by tapping anywhere on the screen or pressing any hardware button. 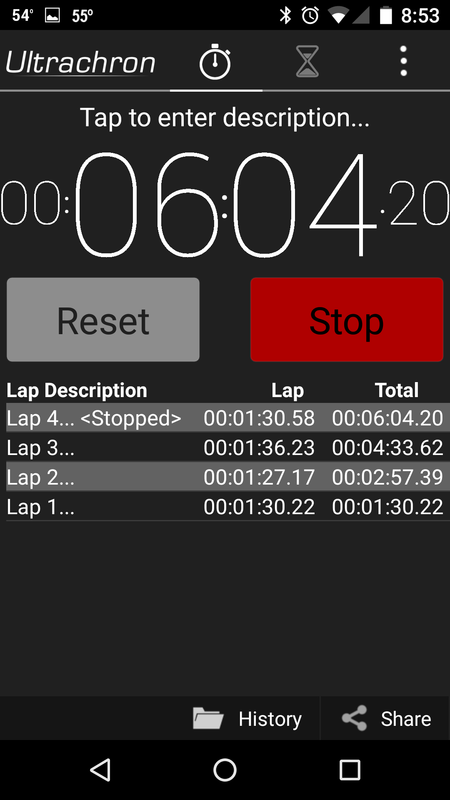 While in sleep mode, the screen brightness is reduced to a minimal level and since it is running the foreground, (but not actually doing anything) it will pause all activities in apps like CarHome Ultra. Download the Beta and give it a try! This is beta (experimental) software, use at your own risk. We’ve added our first promotional video for CarHome Ultra. 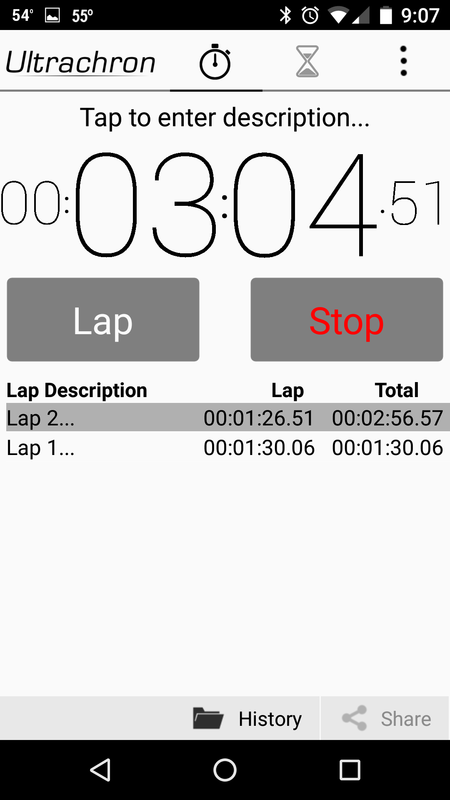 CarHome Ultra is a car home/dock app that makes your phone much easier and safer to use while in the car. 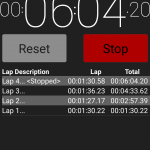 It allows the user to customize up to 18 shortcuts to launch apps, direct dial numbers, or even navigate to a specific location. 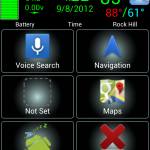 TheSpinningHead, llc is dedicated to writing innovative high quality apps for the android platform. Brent Rose from PC World reviewed Ultrachron. He did an excellent job at describing the app and the review even got picked up by the Washington Post!